A frozen continent of 19 000 000 km2, the Antarctic seemed so far to have been protected from the vicissitudes of climate change. But worrying signs are now appearing that show that biodiversity and the glacial cycle are impacted. 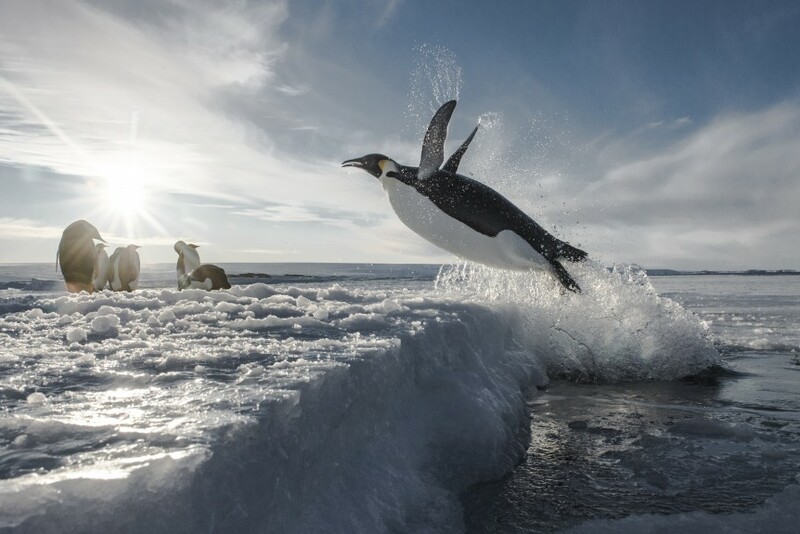 The rate of mortality of emperor penguin chicks is becoming more and more worrying. The emperor, veritable custodian of the ice, is at the core of the arctic ecosystem and plays a role as bioindicator for this extraordinary territory. To document and explain the phenomena that are taking place in the Antarctic, photographers, Laurent Ballesta and Vincent Munier, make their way to the Dumont d’Urville base. With a team of scientists, they are going to try on and under the ice, to decipher the role held by the Antarctic in our global ecosystem and the issues that darken its future.